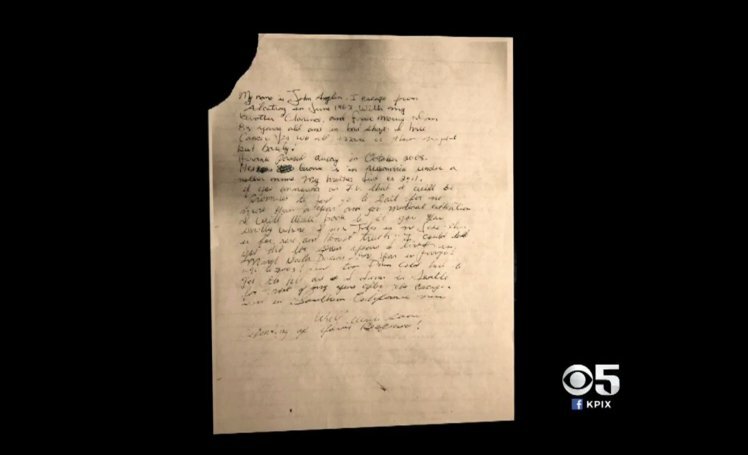 The FBI has reopened an investigation into three Alcatraz escapees after receiving a letter believed to be from one of them. Clarence Anglin, who escaped alongside his brother John and inmate Frank Morris back in 1962 reportedly wrote a letter to the agency offering to serve another year in prison in return for cancer treatment. The letter was dated 2013 but was only shown to the public this week, writes The Telegraph. Alcatraz was built as the jail from which ‘no inmate could escape’ and sits on its own island in the San Francisco Bay, 1.25 miles from the mainland, surrounded by strong and unpredictable currents. 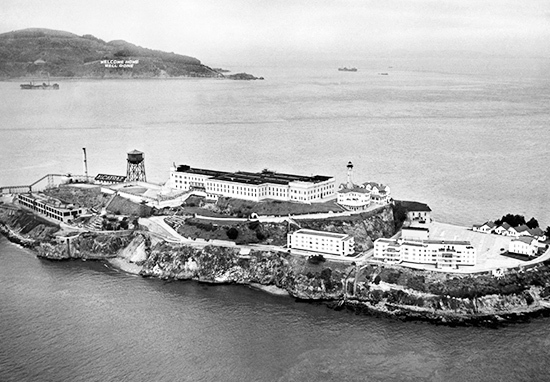 36 people are known to have attempted to flee Alcatraz, although none are believed to have been successful. The mystery surrounding the Anglin brothers, and Morris, who escaped in 1962, has never been solved – and is the subject of the 1979 film Escape from Alcatraz. They were believed to have drowned, but this was never concluded. According to the Telegraph, some members of the Anglin family have maintained that the three men survived and have made contact with them over the years. 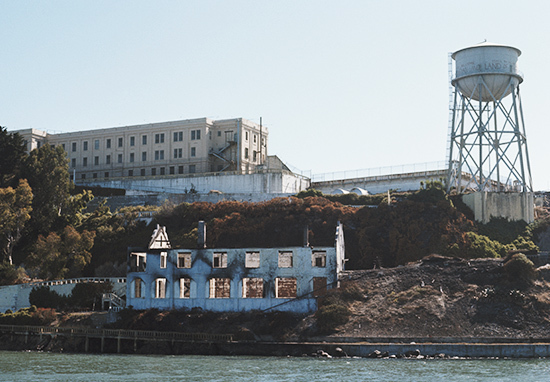 Alcatraz, which translates to ‘Island of gannets’, was originally a military fortress and prison in the 1850s which held Unionist deserters as well as Confederate sympathisers during the civil war. The United States Department of Justice acquired it in 1933 and opened it as a penitentiary in 1934. It has housed some of the most infamous criminals in American history including Al Capone and the Boston mobster, Whitey Bulger. The prison was shut down in 1963. You can now visit the island on a tour, and see landmarks which include the Main Cellhouse, Dining Hall, Library, Lighthouse, the ruins of the Warden’s House and Officers’ Club, Parade Grounds, Building 64, Water Tower, New Industries Building, Model Industries Building, and the Recreation Yard.